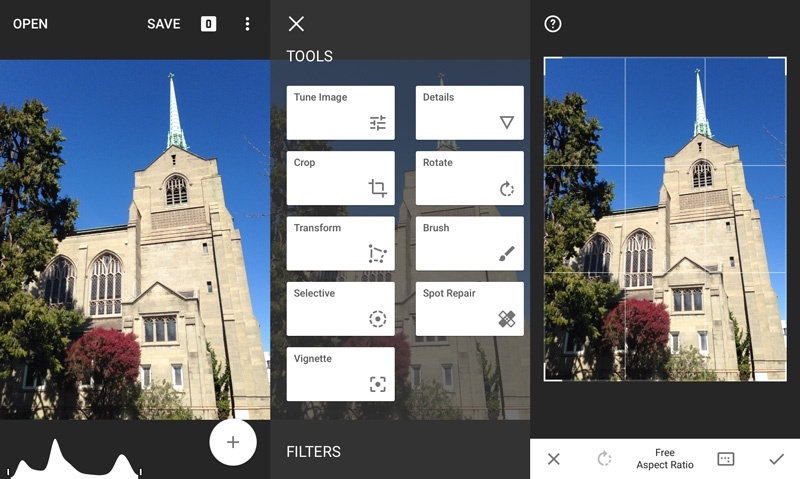 Photo editing software from Nik Software (a subsidiary of Google). Snapseed is a great starter app if you are new to photography. 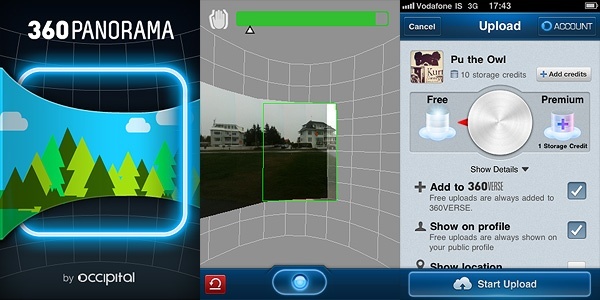 Some of its features include image crop, rotate, white balance, brush, select, text, curve, and transform. 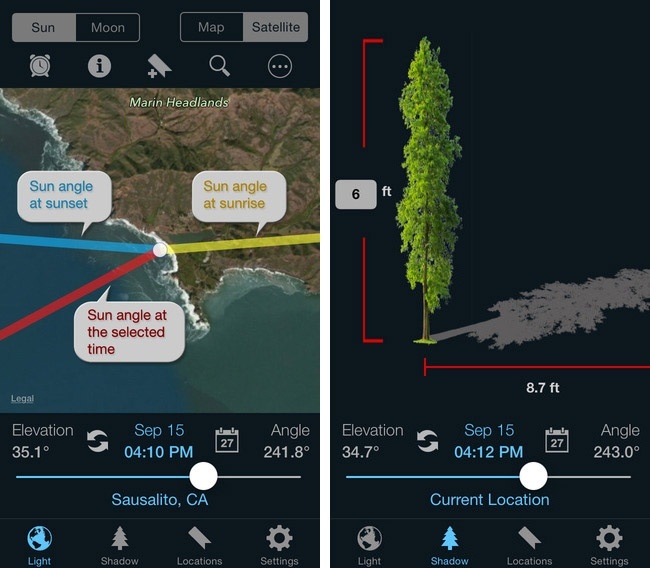 Although this app is designed for nature photographers, many of it’s features make it ideal for on the go Real Estate agents. 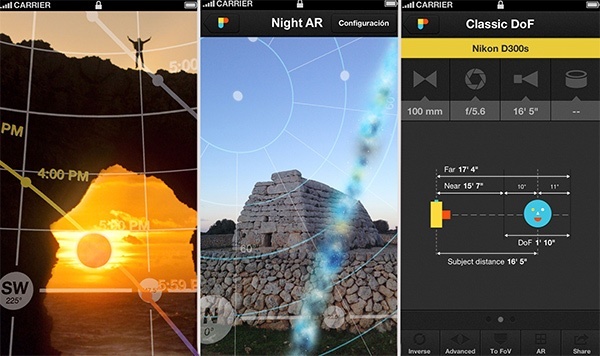 PhotoPills allows users to monitor the position sun and moon, while managing locations and plans shot. These features make PhotoPills ideal for agents that need to photograph multiple listings, but have limited time to do so. If you’re already using Adobe Photoshop on your desktop, this app is probably the best suite for you. Adobe Photoshop Mix is seamlessly integrated through Adobe CreativeSync to Lightroom and Photoshop, allowing users to continue working from their tablet or mobile device. If you’re always searching for the perfect lightening, check out LightTrac. It tells you when the best time is to photograph individual locations are based on the angle and elevation of the sun. LightTrac also tracks locations shot and can directly upload contact’s addresses from your contacts. The iphone’s Panorama camera option has limited ability to capture the depth of a room. What’s great is Panorama’s option to post directly to social media, making it a great for open houses or showings. Do you have multiple photos of a listing you’d like to upload to a slideshow? 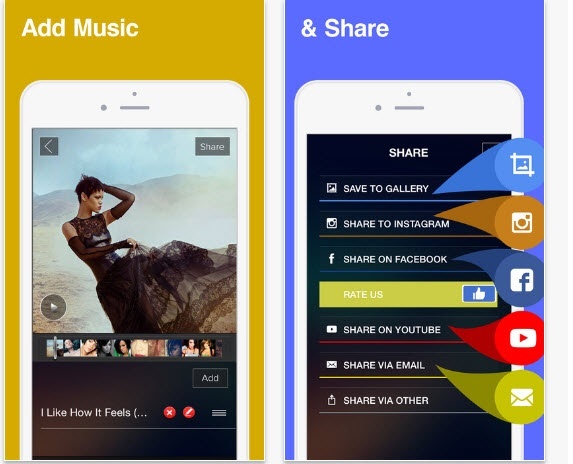 Slideshow Movie Maker allows users to creates slideshows with photos and videos from their camera roll, Facebook, and Instagram accounts. Users can also add in image edits and music. If you have a Real Estate Instagram account, you’ve probably created a few photo collages before. 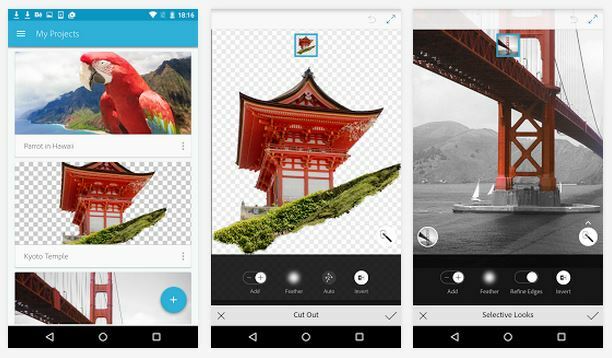 Diptic allows its users to turn photos and videos into collages. 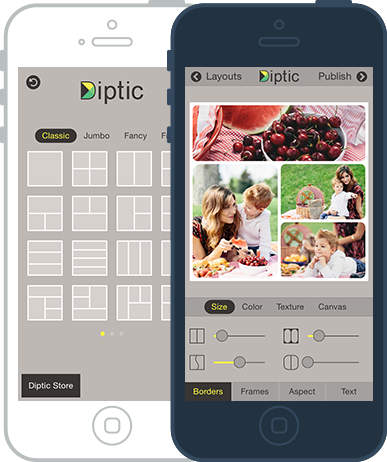 With 179 available layouts, filters, and border editing options, Diptic is one of the most robust collage creation apps out there. Don't Have Any Listings to Photograph?